Are you looking to enhance the walls of your home or commercial space using panels? Panels are wonderful when it comes to adding architectural details to a bland décor and at the same time bring some protection and conceal ugly walls. And here is one of our most popular [product_name]. A great way to change the look and feel of your space and bring an elegant, refined feel to the setting, these solid color panels are absolutely fun accents. 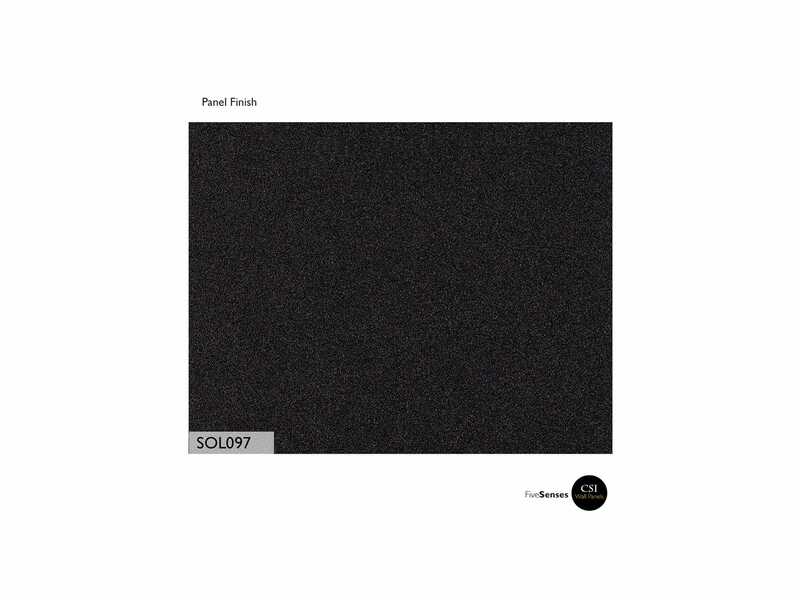 Available in a range of hues, styles, sizes and finishes, we have decorative wall panels which will suit every room, every décor. 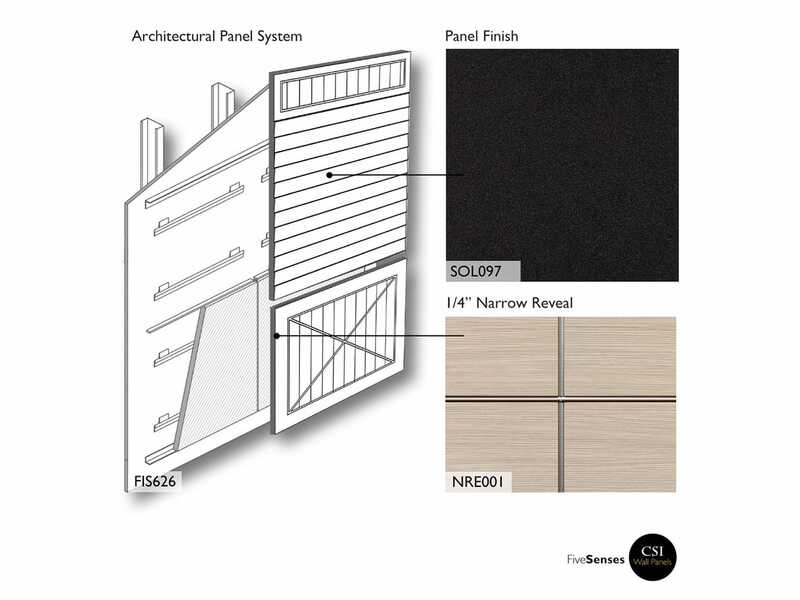 Created using premium quality materials, these designer panels will ensure a neat, smooth finish. Light-weight, long-lasting and highly durable, our wall panels are easy to use, clean and maintain and will give you one of the coolest spaces on a budget.